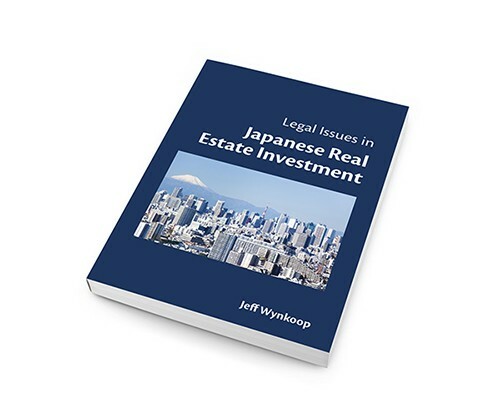 Japan is a seismically active country, so it is important to have a basic understanding of building standards here prior to buying a new home. The Building Standards Law was amended in 1981 to introduce new standards for designing buildings for earthquake resistance. This amendment was introduced as a result of the devastating 1978 quake that struck Miyagi. In Japan, the Japan Meteorological Agency (JMA) measures seismic activity in units of shindo (震度, seismic intensity, “degree of shaking”). The shindo scale or JMA scale describes the degree of shaking at various points on the earth’s surface, not the amount of energy released by the earthquake. Seismic activity is divided into ten levels from zero to seven. The Miyagi quake was measured at M7.8 on the shindo scale. Prior to 1981, buildings only had to be designed to withstand major damage from a quake registering 5 on the Japanese earthquake scale. Buildings designed after 1981 have to be built to withstand major damage from a quake registering 6-7 on the Japanese earthquake scale. (Specifically, buildings which received their Construction Confirmation Certificate (建築確認済書) before June 1, 1981 are subject to the old earthquake standards.) In addition, under the new standards buildings constructed after 1981 must be designed not only to withstand shocks to the building itself, but also with an eye to lowering the potential harm to life and limb from a quake. Kyu-Taishin: If a building received its Construction Confirmation Certificate before June 1, 1981, it is called a kyu-taishin building. “Kyu” (旧) means prior and “taishin” (耐震) means resistance. Shin-Taishin: If a building received its Certificate after June 1, 1981, it is called a shin-taishin building. “Shin” (新) means new. People looking to buy or rent a property in Japan are often advised to look for a building constructed to the 1981 Shin-Taishin standard. In 1995, damage from the M6.8 Great Hanshin Earthquake, provided strong evidence that buildings built to the 1981 Shin-Taishin standard survived the major quake in much greater numbers. Of course, compliance to the 1981 standard cannot guarantee that the building will not suffer damage or collapse in a major earthquake. For wooden buildings, there was an additional important legal revision after the 1995 Great Hanshin Earthquake, so that wooden residential buildings with a Construction Confirmation Certificate (建築確認済書) stamped after June 1, 2000 are designed to be more earthquake-resistant than pre-2000 wooden structures. It is important to note that according to a recent report by the Japanese Association for Strengthening Wooden Residences against Earthquakes (日本木造住宅耐震補強事業者協同組合), 86.2% of all existing wooden residences in Japan constructed after 1981 but before May 2000 are not compliant with the post-2000 earthquake design standards. No building can be designed to avoid all damages from an earthquake, regardless of the magnitude. 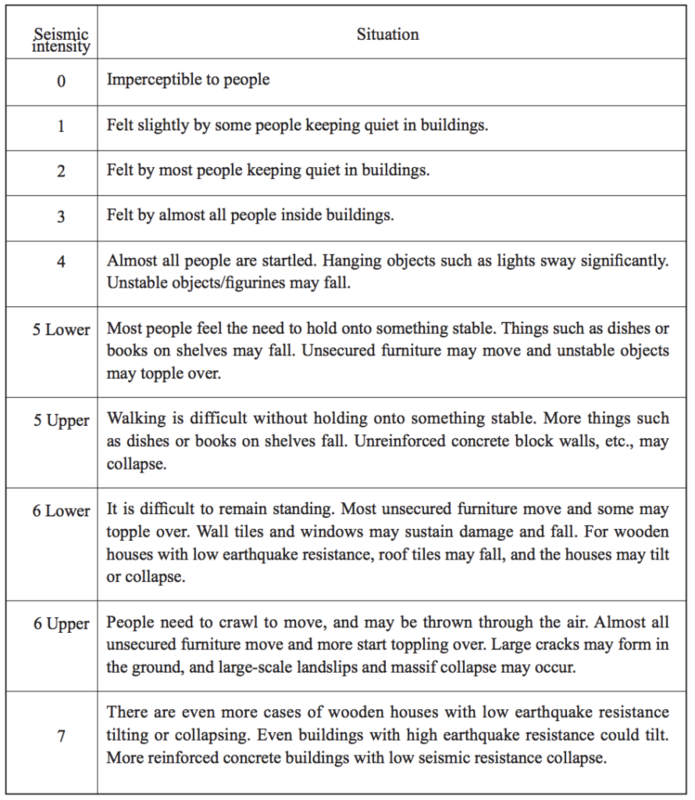 This is because how much a building shakes in a tremor is based on two main factors: (1) the design, materials, etc. of the building itself, and (2) the type of subsoil, rock, etc. located beneath the building site. Even well-designed buildings can suffer significant damage from a “small” earthquake, if they are built in an area where there is a very weak soil base. 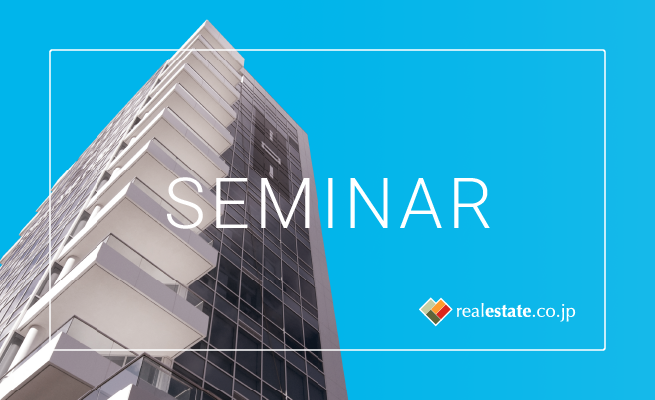 Generally, buildings that are simple in design and either square or rectangular-shaped do well in a quake. Japan is a world leader in earthquake-resistant construction. To denote the type technology, buildings are designated as either 耐震 (taishin), 制震 (seishin) or 免震(menshin). What do these three terms mean? (1) 耐震 (taishin, basic earthquake resistance): The walls and/or load-bearing pillars are reinforced with specific stiffening materials to make them stronger against shaking. (3) 免震 (menshin, base isolation): There is a device separating the building from the ground which prevents shock waves from being transmitted to the structure. The main earthquake-resistance building technologies used in Japan. Although all of the above methods are effective for making buildings more earthquake-resistant, menshin buildings are the best at lowering the total amount of shaking in the building and limiting shaking only to moderate, horizontal movements. Compared to the taishin and seishin methods, menshin buildings have been measured to shake up to two-thirds less.